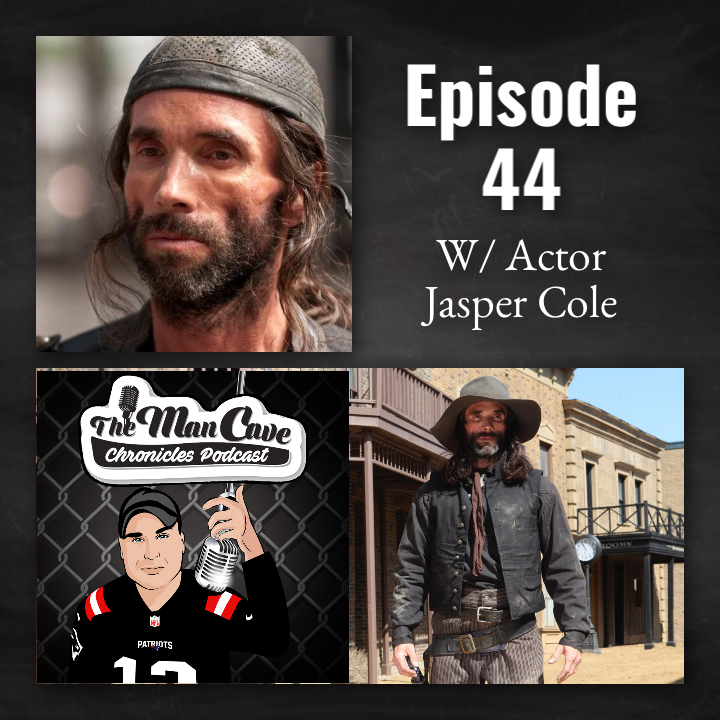 Actor Jasper Cole Hollywood’s Go-To Bad Guy visits The Man Cave Chronicles Podcast this week. As a veteran character actor with over a 100 TV/film credits, Jasper continues his villainous streak. More recently, he played “Jacques De Leon” AKA “Jacques The Ripper” in the CBS series Training Day opposite the late Bill Paxton. He stars in the film THE COLLECTOR playing lead role of Moloch” and he appears in Ryan Murphys AMERICAN HORROR STORY:CULT as a “Shaggy Thug”Jasper also co-starred in the 2013 hit horror film, Hansel & Gretel as “John”, iconic actress, Dee Wallace’s son. Jasper has appeared in dozens of theatrical productions and national TV commercials and has Guest Starred on some of television’s top shows,including,C.S.I., Married With Children, Saved By The Bell, Touched by An Angel, Party Of Five, La Femme Nakita, Tales From The Crypt,Baywatch, Pacific Blue and Clueless.